Richard Branson is raising the alarm after he was nearly conned out of $5 million and a friend fell victim to a similar scam. In a blog post Tuesday, the billionaire said he was contacted earlier this year by a conman pretending to be head of the U.K. Ministry of Defence, Sir Michael Fallon. He asked for help to free a kidnapped British diplomat. Branson said the man did a convincing impression of Fallon on the phone. He told Branson that the government needed business people to pay the ransom quietly, since the government would not give money to kidnappers. 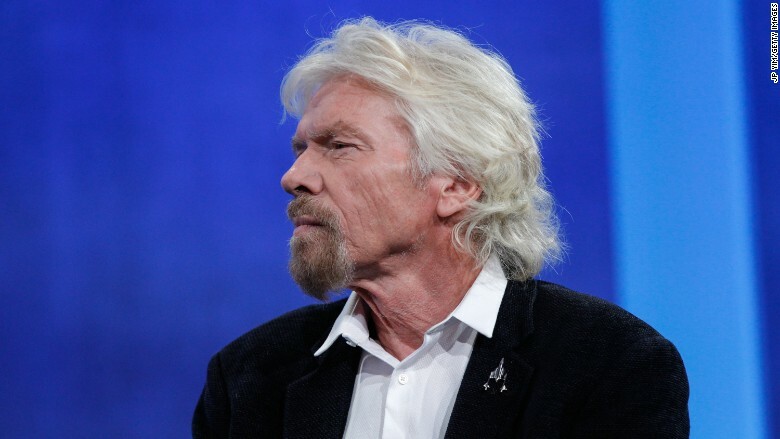 The Fallon impersonator assured Branson his millions would somehow be returned to him. Branson said he took the matter seriously but was cautious about the call, and phoned Fallon's office to check. "His secretary assured me that Sir Michael hadn't spoken to me and that nobody had been kidnapped. It was clearly a scam," he wrote in the blog. Branson then contacted the police. Richard Branson revealed he was the target of a scammer who impersonated a high-ranking U.K. government official. A Ministry of Defence spokesperson said the government department was working with the police to try catch the scammer as quickly as possible. Unfortunately, it appears the perpetrator may have had more luck with a second attempt. Branson said he believes the same conman may have been responsible for a successful scam on an American friend. The man called the friend, pretended to be the billionaire entrepreneur and asked for $2 million to help people on the British Virgin Islands in the wake of Hurricane Irma. The friend transferred the money and it "promptly disappeared," said Branson, who rode out the devastating storm in the bunker of his Necker Island home in the British Virgin Islands. "I must admit I regret not publicizing the earlier attempt to con me sooner, to have helped alert others to the danger, but we had to be sensitive to ongoing investigations," he added. Branson, who often uses his blog to discuss his work and life, said he wanted to use the incident to draw attention to the danger of scams, which affect people from all walks of life. "There are millions of people being conned every day now. It's frightening," he said during an interview on the Today Show. "Police need to turn their attention to this, much more than, say, the war on drugs. They need to really focus on this and try to get on top of it." 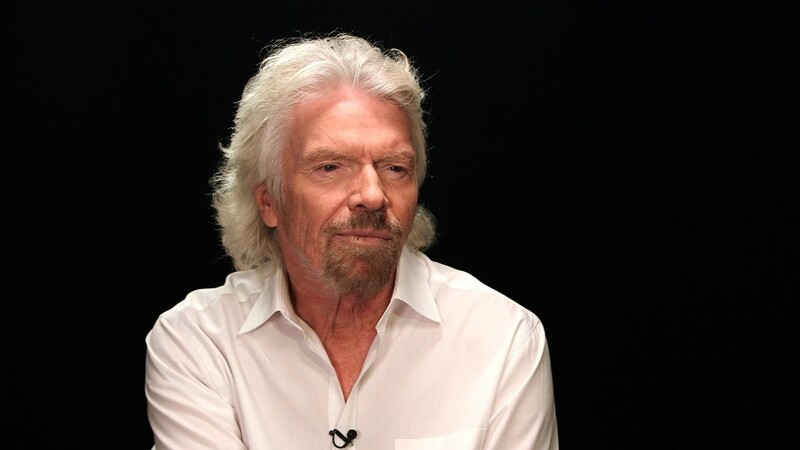 Branson launched his famed Virgin brand in 1970 with a mail-order record company. He later got into businesses including airlines, aviation and transportation. The Virgin brand is also used in banking, entertainment, health, fitness and communications.